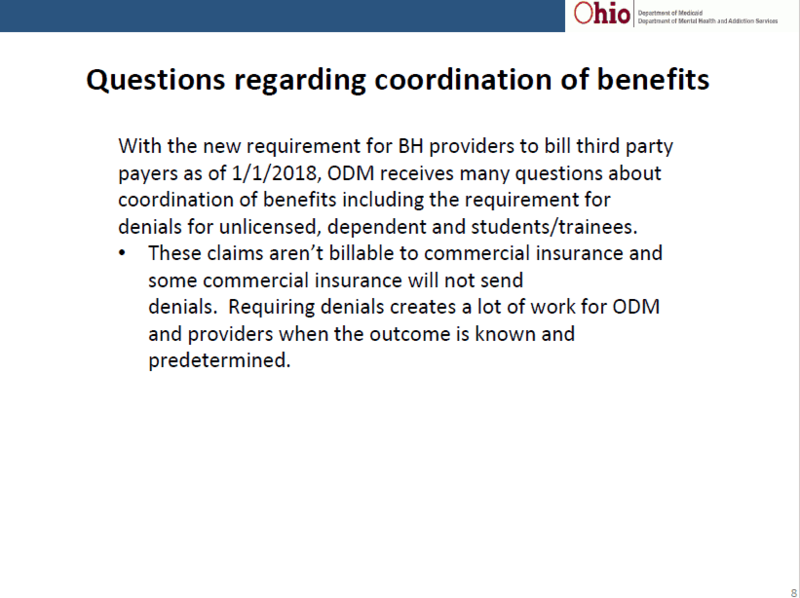 Important info from EDI Meeting released at Medicaid, April 4th, 2018. A number of time sensitive, critical pieces of information were shared and discussed at yesterday’s EDI meeting. Full slide deck is available here. First point worth mentioning is errors identified, causing denials, that are currently in the process of being corrected. 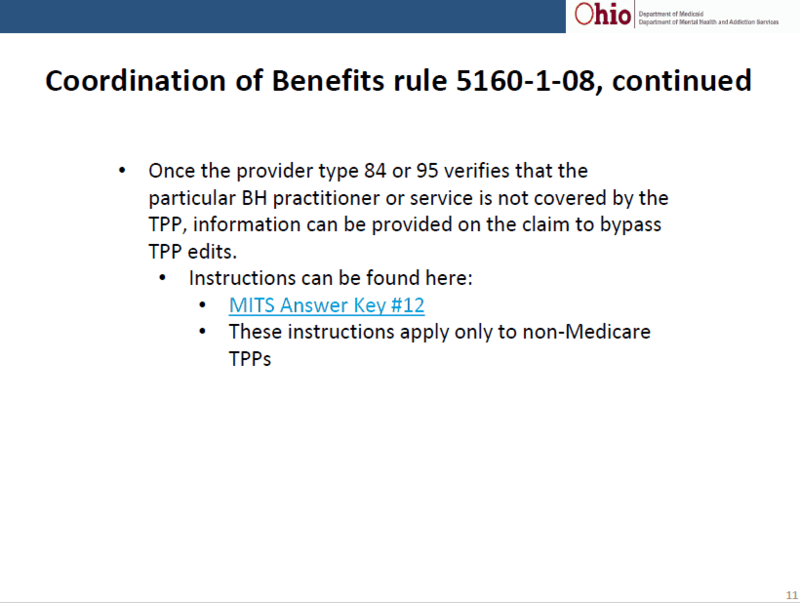 The instructions for using the form 6653 mentioned as a temporary mechanism to correct these denials are available here. Since go live of Redesign on January 1st, the issue around billing insurance for ALL providers has been a topic of discussion as many insurance plans will not panel many common provider types, i.e. LCDCII/III, CDCA, SW-T, SW-A, LPC and LSW. If insurance that you work with does not panel certain providers, we now have an alternative. See slides below. In a nutshell, if your insurance will not accept certain provider types, call them and ask for that information in writing (one of the documents listed above) and then include in your claim, the information that will be available as soon as revised in MITS answer key #12. I did ask if we could populate a specific field on the claim, either manually or electronically, and they said yes, however, I don’t see those instructions in the final document. 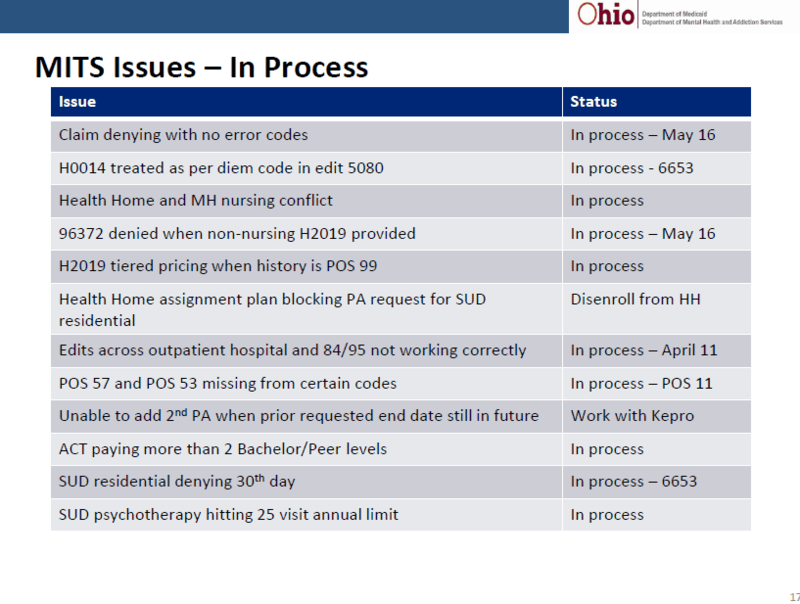 In addition, we did receive more specific details about how dual provider billing will occur moving forward. This information is critical to how your EHR will need to function so please forward to your software company. We were able to confirm that procedural and educational modifiers if required now, will still be required July 1st. 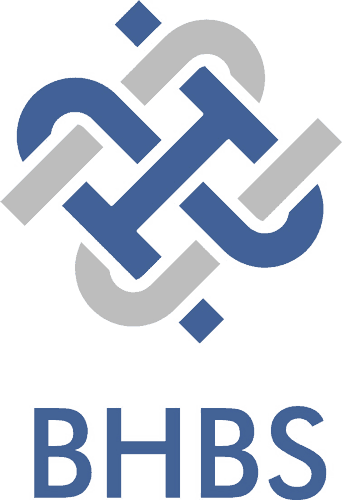 The changes related to the dual license process is available here. 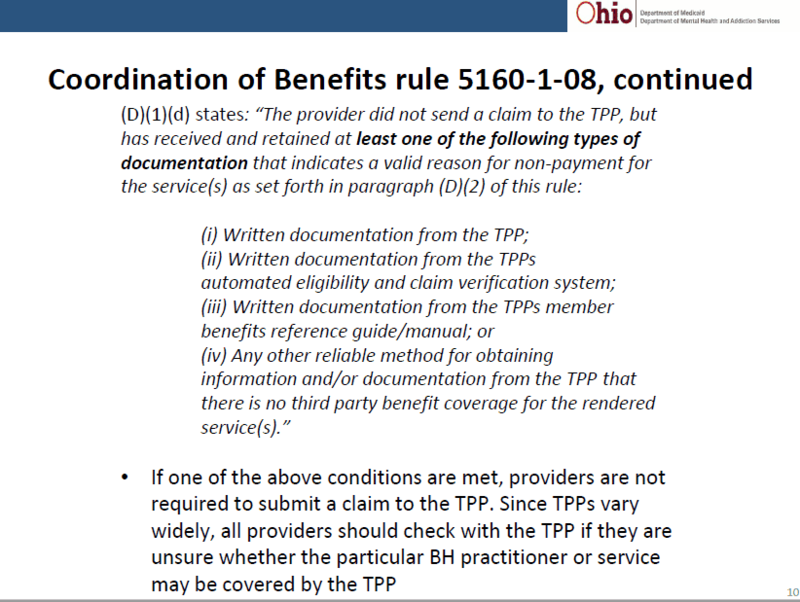 In addition, they released an updated requirement spreadsheet for IT changes related to the Managed Care carve in are available here. As always, BHBS is here if you have questions. Call 614-395-0136 and we would be happy to answer anything we can or point you to the right contact to get the answer.